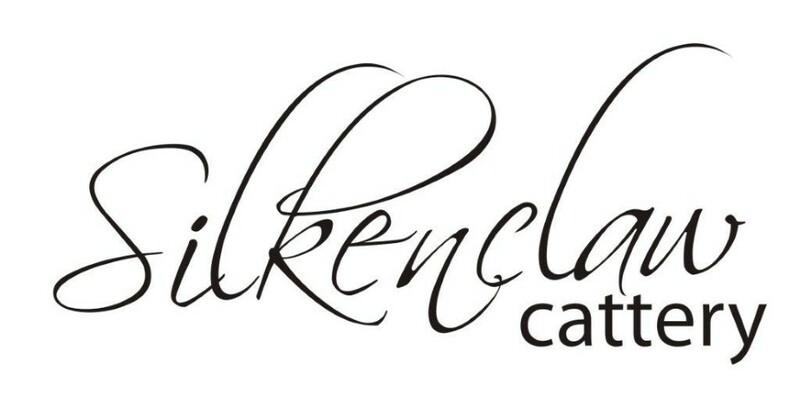 Silkenclaw Cattery is registered with the South African Cat Council. Kittens are raised underfoot, in a home environment. Every care is taken to raise healthy, well socialised kittens. All kittens are vaccinated, dewormed, registered and neutered or spayed. We would like to thank in particular Linn Currie, Theresa Fouche, Jenni Ferreira and Johann Theron of AnimalTalk / Cat's Life magazine for the use of their incredible photos. We are hugely in your debt. Possibly the biggest obstacle facing breeding today are "backyard breeders." It is recommended that once you have decided to take on the responsibility of owning a pedigreed cat you do as much research as possible. Buying an animal is often an emotional decision but your head must be allowed to rule in order to avoid problems down the line. Start off by visiting the breeder you are interested in. Any ethical breeder will allow you to visit and spend time with the kittens and introduce you to the parents. Unless a stud service was used, in which case you could meet the mother of your possible future kitten. Personality is genetic, so you could get a very good idea of what your future kitten's personality may be like. Confirm with the Registrars that the breeder is registered with them and whether they are in good standing or not. On your visit pay attention to the hygiene and in the health of the resident cats. If in any doubt whatsoever, obey your instincts and rather look elsewhere. Under no circumstances should you ever consider taking a kitten that lives in a cage. Socialisation is vital for a kitten's growth. This will affect the personality and future behaviour with people and other animals of your kitten for the rest of their lives. 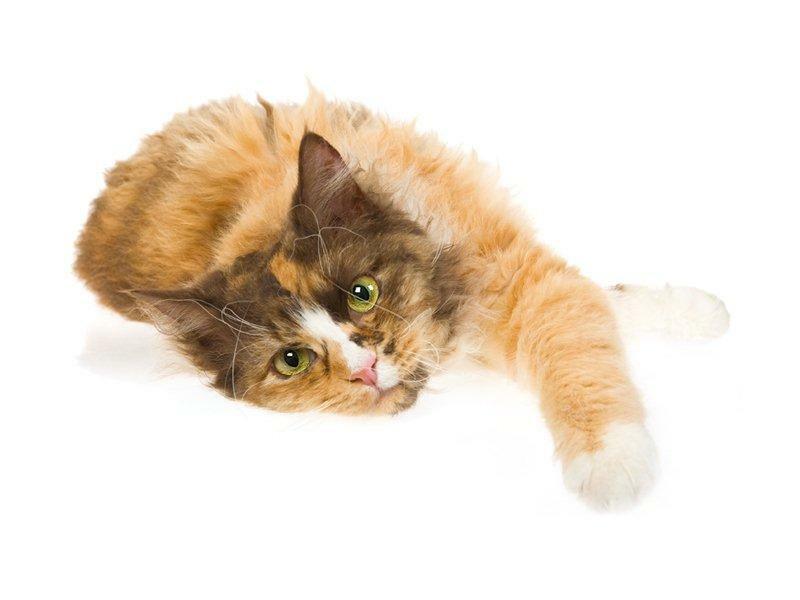 Behavioural problems such as incorrect litter box usage, inappropriate aggression and insecurity are often the result of such inadequate socialisation. This is only a very brief overview of what you should consider undertaking when looking for a new kitten. Regard your next purchase of any animal as an investment for the future. With the correct care and diet they could be part of your life for the next ten to twenty years. Saving a few hundred Rand today, may cost you thousands in the future. An unsocialised kitten grows into an insecure and ill-adapted adult; not realising their full potential as one of the most treasured breeds in the world.